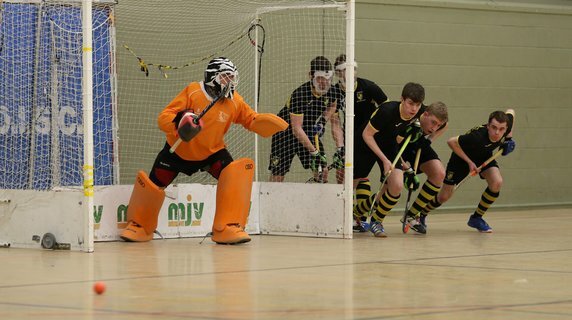 Hillhead face off against Watsonians in the 3rd/4th playoff at Scottish Hockey Indoor Gala Day at 10am, taking place at Bells Sports Centre, Perth. Escape the cold and come on up to Perth to support the boys. The 1st team indoor side has had a tough winter, playing some cracking hockey at times but also failing to impress in key matches. They finished the league season with four wins and three losses. Moving into the group stage the boys lost their first match 6-5 to Watsonians following a controversial late goal by the Edinburgh side. However, Hillhead then secured two victories against Monarchs and Edinburgh University to finish second place in the group and a playoff match against Grove Menzieshill 2s. Grove were the victors on this occasion with the match finishing 5-3 meaning Hillhead will play Watsonians in the 3rd/4th playoff at the Scottish Hockey Gala Day. With Grove Menzieshill 2s unable to be promoted the 3rd/4th playoff takes on extra importance, the winner will play against Dunfermline Carnegie for a place in National 1 next season. 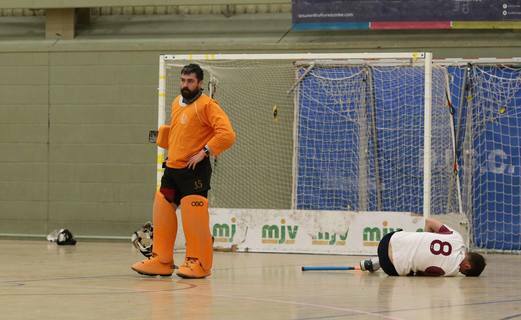 Whoever ends up playing Carnegie will be in for a tough match, with the National 1 team relegating Kelburne last weekend after coming back from a goal down three times before securing the victory in running penalties.